eeee! i won beautiful bridget's blog giveaway a week ago and just received the package today. it was filled with all kinds of awesome goodies including a handmade camera case, handmade ipod holder, arm warmers, and a vintage scrabble stamping set. my favorite is the yellow beanie from her personal shop--it's such a fun color. i just wanted to give a huge thanks to kim of beautiful bridget for everything! 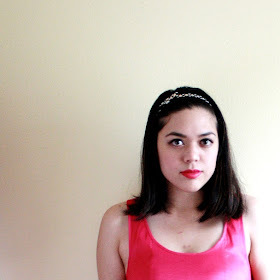 be sure to visit her shop and blog. not only does she make the cutest beanies and scarves, but she has the prettiest crocheted fingerless gloves i've ever seen! 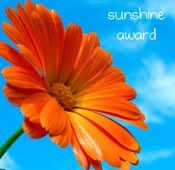 also, anna of my thread of thought and move the needle creations passed 'the sunshine award' on to me. thanks so much anna!